PARSIPPANY, N.J.--(BUSINESS WIRE)-- Insight Medical Systems has teamed up with Onkos Surgical, Inc. to explore opportunities to apply Insight Medical’s ARVIS™ (Augmented Reality Visualization and Information System) in musculoskeletal oncology. The companies are working on a pilot project to assess the technology for use in tumor surgery. ARVIS™, currently under development, has tracking and visualization capabilities which allow precise and efficient execution of surgical plans. The headset has the ability to project virtual models of the patient’s anatomy into the surgeon’s field of view during the surgical procedure so that anatomical structures beneath the surface are visible. Similarly, virtual models of the implants or instruments are projected so that the surgeon can see their relationship to the hidden anatomical structures. Key measurements, such as the orientation and position of instruments and implants relative to the patient’s anatomy, are displayed. This may enable less invasive surgery, improve outcomes and reduce patient risk. 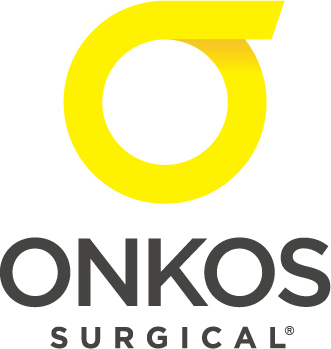 “Onkos Surgical is investing heavily in capabilities and technology to bring innovation to musculoskeletal oncology surgeons. Augmented reality technology has the potential of simplifying the complex and providing surgeons with input and feedback that may improve the precision of surgical planning and interoperative workflow. This technology fits well with our portfolio of Precision Oncology solutions,” said Patrick Treacy, CEO and Co-founder of Onkos.